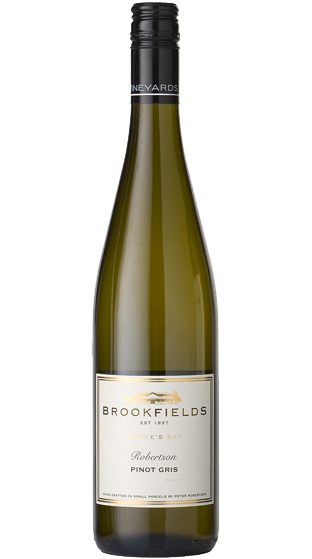 The prize this month is a bottle of Brookfields Robertson Pinot Gris and the winner is Dave Georgetti of Refresh Rennovations! I hope this Hawkes Bay Pinot is as good as everyone says it is. We’ll announce the next winner in January so if you’d like to be in to win, please sign up for our monthly newsletter here, or tick the box when placing your next order.